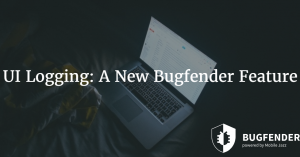 Last month, Bugfender turned four years old. We didn’t throw a massive party to celebrate the birthday, but we all reflected with pride on the amazing journey we’ve been on. 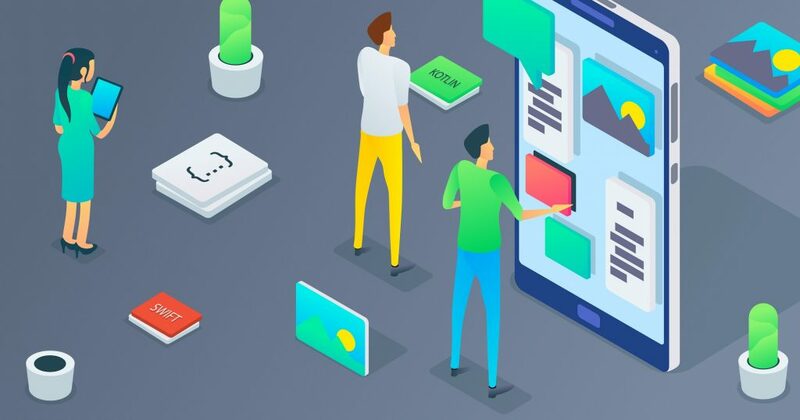 In celebration though we have setup an affiliate program, allowing you to share the love, earn some cash rewards – and improve the quality of apps all over the world! Find out more in our blog post. With the number of smartphone users rising all the time, the challenge of fixing bugs is getting increasingly difficult. So it’s with great pride that we announce new and improved support for both Ionic and Unity. Added Two-Factor Authentication: You can authenticate with an Authenticator app or Security Token. If you lose access to your primary authentication method, you can recover access with an SMS to your phone. Added statistics of new and active devices to our web app. Added the option of hiding device names (Business plan and up). Added Carthage support (a dependency manager for iOS) — it has been requested for a long time and we finally added it. 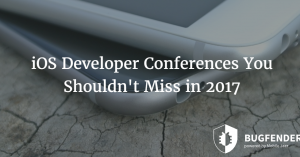 In the development world, we’re constantly being bombarded by new innovations with the potential to change our world. 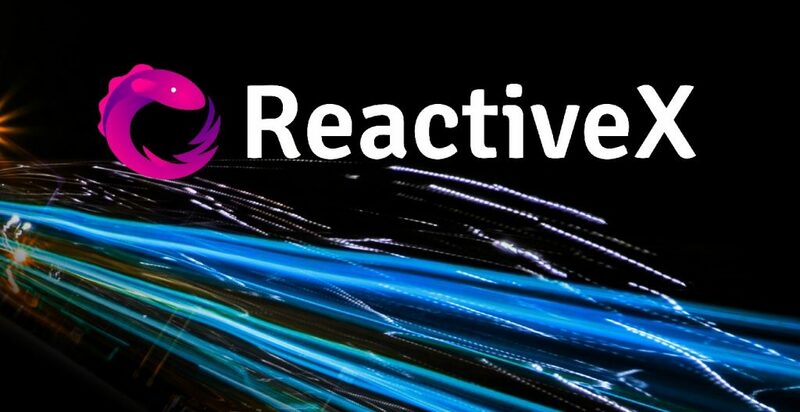 But, of all the changes and breakthroughs we’re seeing explode before our eyes, none is more exciting than Reactive programming, an asynchronous philosophy which cuts across languages and platforms. 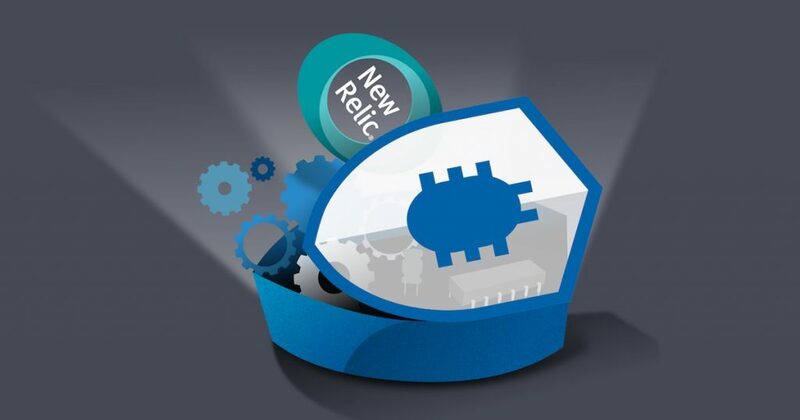 New Relic has changed the game in the application performance monitoring market. It’s heading towards $1 billion in revenue and has already raced past 17,000 users. 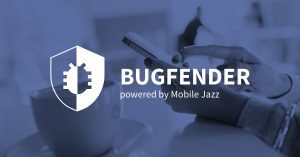 Now we want to explain how to integrate this amazing product with Bugfender to ensure end-to-end traceability for your mobile app. We have written about automated testing tools previously, but we know from experience that machines aren’t the be-all-and-end-all. In testing, as in all areas of life, sometimes you need a human touch. Living in Barcelona, Juan Manuel Olea is surrounded by cool events. The Mediterranean city is a 24-hour party hub, home to some of Europe’s most glamorous and edgy nightspots. 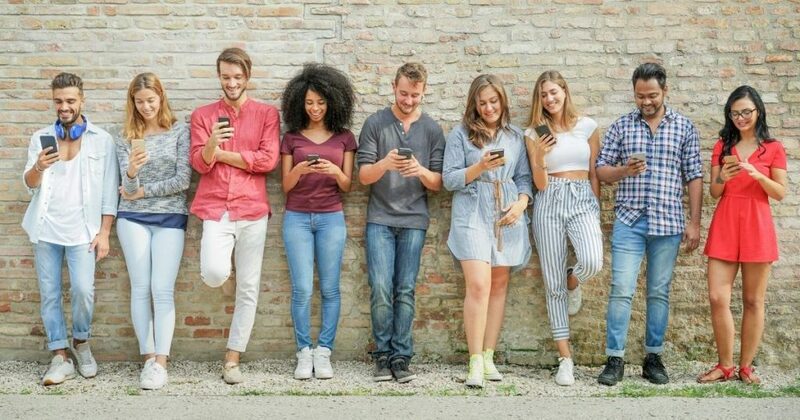 In 2015 along with CEO Eduardo de la Hoz and the rest of the team, he decided to create an app to serve such venues, helping event organizers find the staff they need. 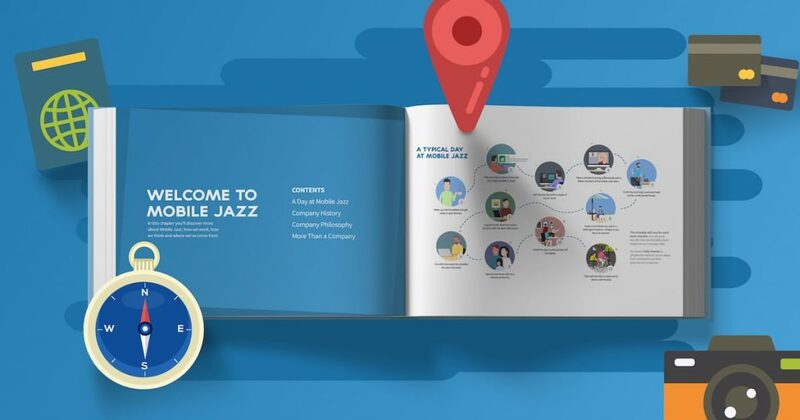 Our new handbook takes you under the hood of our parent company Mobile Jazz. It reveals how we’ve built apps with over 100 million users while being spread all over the world. Packed full of tips and insight, this document provides a blueprint for modern organizations. as_taxify Created with Sketch. as_websummit Created with Sketch. as_starbucks Created with Sketch. as_slack Created with Sketch. as_autodesk Created with Sketch. as_disney Created with Sketch. as_tesco Created with Sketch.